The Berkeley at the start of the prestigious Queens Promenade just 1 mile north of Blackpool Tower, benefiting from an unrivalled corner position with every suite having magnificent sea views. A short taxi ride from Blackpool North Station or from any of the coach stations. 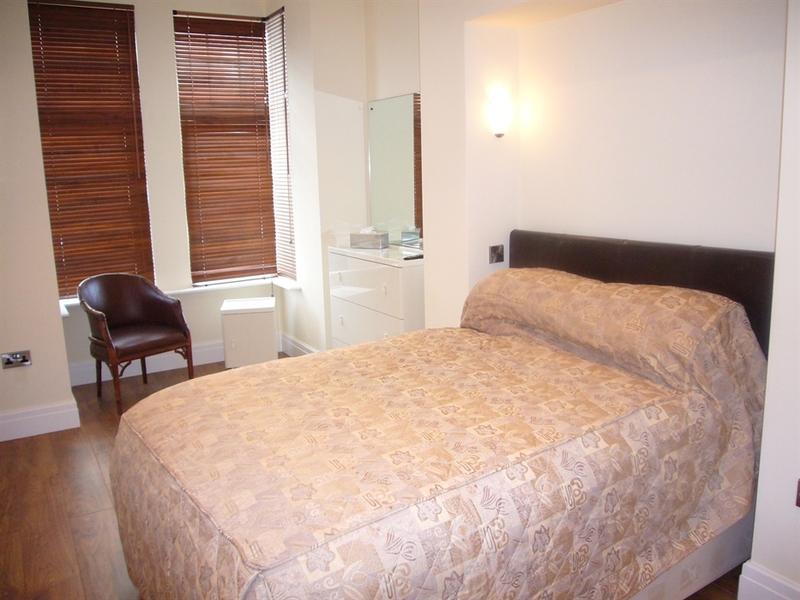 Located at the start of the prestigious Queens Promenade, we are a 15 minute walk from the town centre. From the town centre travel one mile north along the Promenade to the Gynn Square round a bout. Travel straight on. We are the 2nd property on the right, immediately after the Savoy Hotel.